take a quiz, and much more! 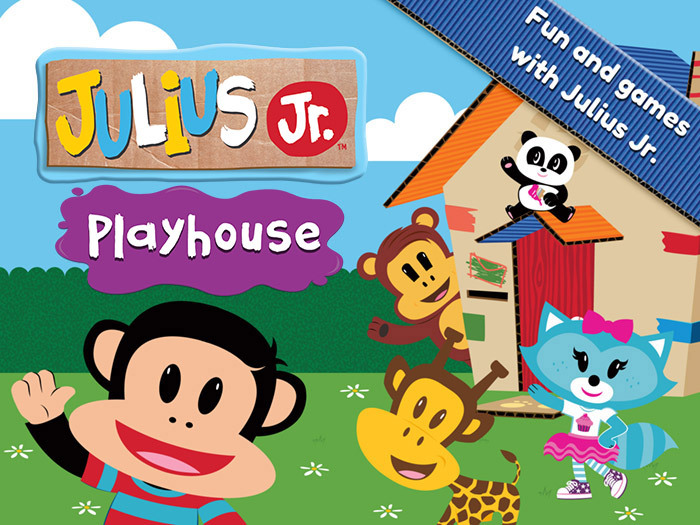 Download Julius Jr.’s Playhouse Now! 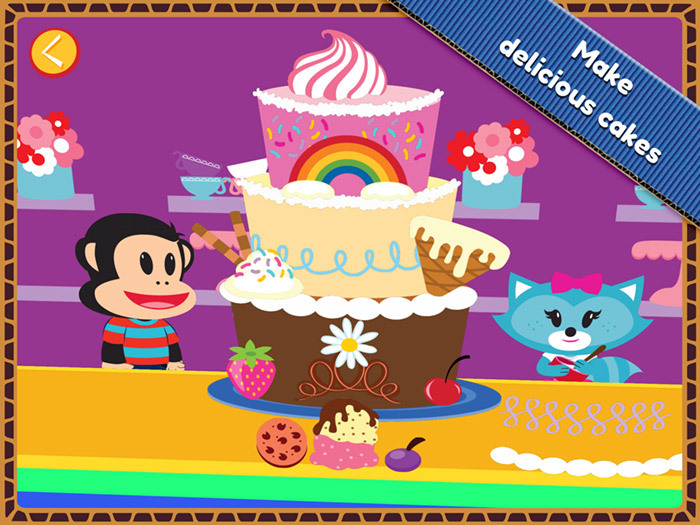 Try for free before you buy on the App Store, Google Play or Amazon. 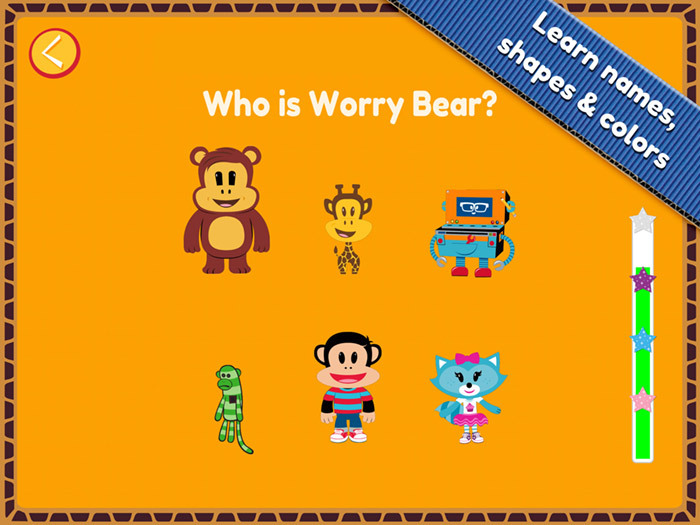 Join Julius Jr. and his adorable friends in Julius Jr.’s Playhouse, an app with four awesome activities designed for tablets and mobile phones. 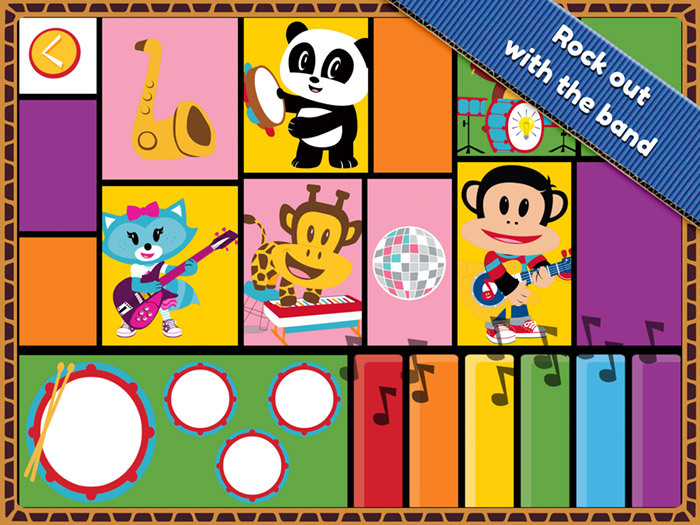 The games are fun and easy to play, and you can earn stars for completing the challenges.